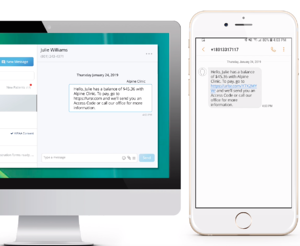 With seventy-five percent of patients saying they would prefer to get payment notices via text, Solutionreach, the leader in patient relationship management (PRM) solutions, announced today the availability of SR Pay, a solution that will enable mobile payments. While providers have moved to electronic claims on the payor side, many still use outdated processes for patient billing and payments. Modernizing that is a natural next step to ensure faster payments and help providers collect all that is owed by patients. This is critical as patients pay more out of pocket. According to Becker’s Hospital Review, in 2016, consumers paid $423.8 billion toward medical bills, but about 30 percent, or $126 billion, went unpaid. In 2019, the out of pocket amount will rise to $515 billion. Providers simply can’t afford to have 30 percent or more of that unpaid. Using SR Pay, healthcare organizations can collect patient balances much faster than they can using a traditional 20 to 30 day paper statement cycle where it takes an average of three statements to get paid. 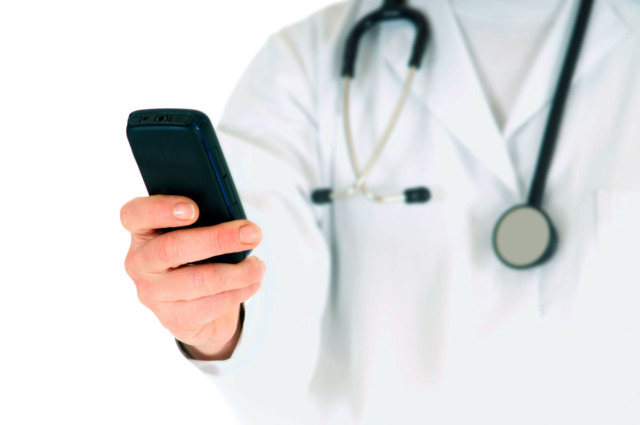 Balance notices can be sent directly to a patient’s phone as soon as the billing office knows the patient due amount. The text message includes a direct link for patients to access a secure payment screen and complete the transaction on their smartphone using a debit, credit, HSA, or FSA card. Then, like any credit card transaction, the money is deposited in the organization’s bank account. "We started using SR Pay and quickly found the value it offered,” Janet Burns, Business Manager, University Family Medicine. “With SR Pay, and the ability to send payment requests via text, we are able to update and modify our billing processes to shorten the time to receive payments and reduce the costs to collect." Using text to send balance due notices and allowing patients to pay balances is also more cost effective. For an average provider seeing 20 patients a day, it costs thousands of dollars a year just in postage to send statements, not including the paper, printing, and staff time. Text messaging costs nothing, and is generally a more preferred method of communication by patients. To learn more about Solutionreach and SR Pay, visit www.solutionreach.com/pay.